Early Bird Tickets are now available, register here! 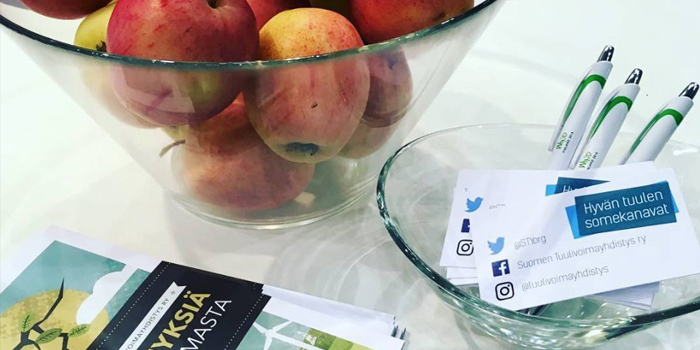 Complimentary Wind Finland reception on 9th of Oct. 19:00-20:00 – hosted by Mayor of Helsinki City at Vanha Raatihuone, Helsinki. 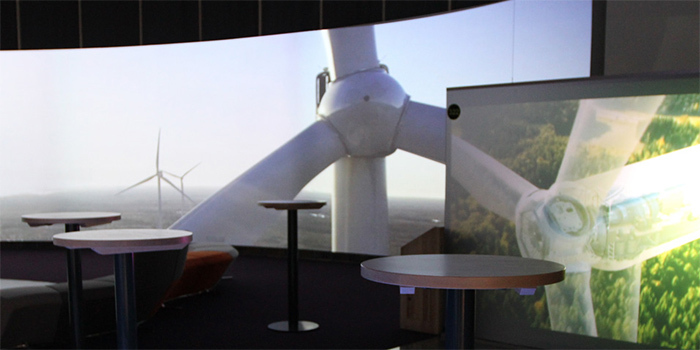 The biggest wind power seminar in Finland gathers over 150 people from at least 10 different countries to learn from the latest winds in the industry and to network. 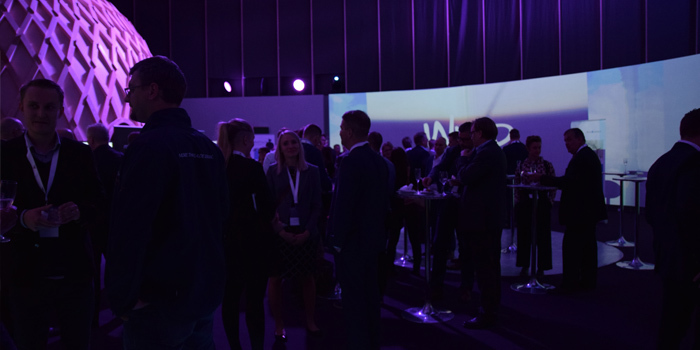 Annual seminar is followed by cocktails and Wind Finland dinner, which makes it a full day of wind power and networking within the industry. 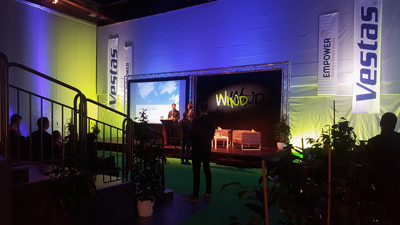 Wind Finland 2019 – more energetic than ever before! Haltia gives a great opportunities for partners. Companies can have visibility for e.g. via videos on large screens and banners. There is also possibilities to make valuable contacts by booking a conference room or a stand. 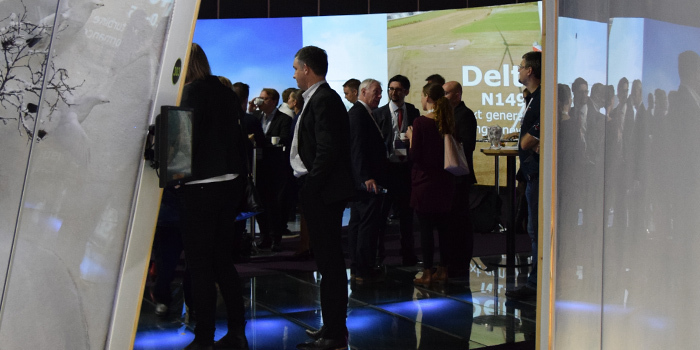 We want to make sure with our partners that companies can make the most of Wind Finland, so please feel free to contact if you want be part of the biggest wind power event of the year! Each year we design partner packages in all shapes and sizes. Variety can be from a small stand to 16 metres wide screen and from partner lounges to products to share. 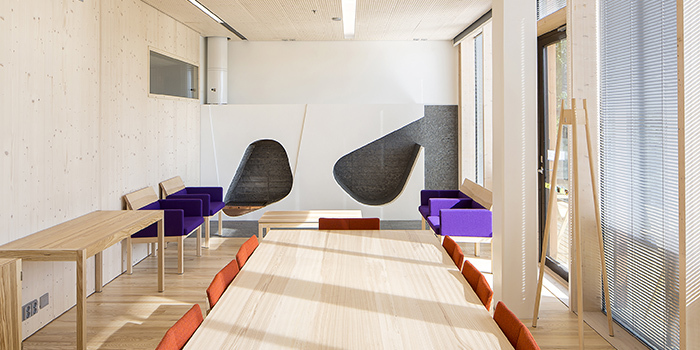 Haltia is an innovative building and were always looking for more innovative ways to make the most of it with our partners. On the seminar day we will have a snack bar for seminar guests where you can book products with your company logo.